CrossFit Miami Personal Injury Attorney - Shamis & Gentile, P.A. October 10, 2014by Shamis & Gentile P.A. There’s a new fitness craze spreading like wild fires in gyms across the country called CrossFit. This workouts incorporate elements from high-intensity interval training, Olympic weightlifting, plyometrics, powerlifting, gymnastics, girevoy sport, calisthenics, strongman and other exercises that focuses on getting any body type at any age into a healthy lifestyle through hard work. These gyms have become extremely popular in recent years and “CrossFit” itself is actually now considered a sport. Have you hurt yourself at a CrossFit gym? Contact a Crossfit Miami Personal Injury Attorney today. These workouts can be very difficult and intense, and like most sports there is a significant chance of being seriously injured. Have you ever noticed that practically every gym, big box or privately owned, requires you to sign a waiver? This protects the company if you get accidentally get inured. Therefore, if you sign this type of waiver, you are responsible if you get injured. If you are thinking about joining a gym, regardless of the type, you should do some research first, such as asking friends or family for tips and references. Another alternative research method is going online and examining the gyms’ individual websites. Once your on a particular gym’s website, look for the section with FAQ’s as well as the history of the gym, and sometimes the website will state what kinds of classes they have. You should select the gym that you personally feel is best for you based either on their past experience or trainers. 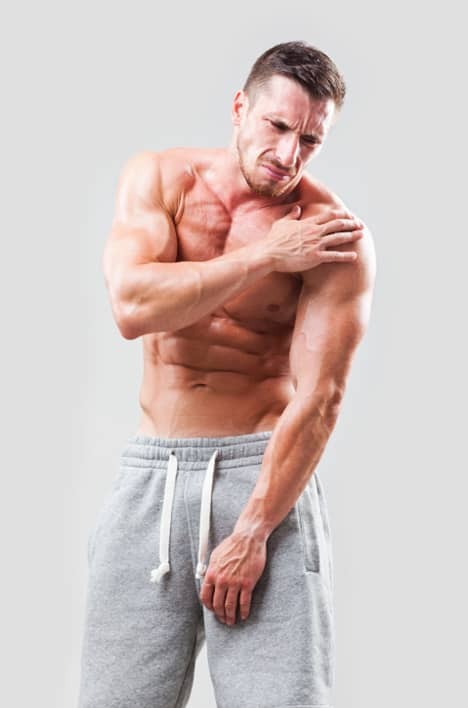 There is always a chance of getting injured while working out, especially if you’re using the wrong form or following incorrect instruction. Since nearly all gyms require you to sign a waiver, don’t be afraid to ask them any possible questions you may have. If your trainer has you performing an exercise that you don’t feel ready for, simply ask him or her if there is a modified version you could perform instead. Have your trainer watch and help you correct any mistake in your form, if you ever feel unsure of yourself or a specific lift. When you don’t ask questions you don’t learn the correct form, thus bettering your chances of getting injured. The trainers are there for a reason, so you should use them and absorb their knowledge on fitness. One last message that could benefit a lot a lot of eager athletes is that you should always listen to your body. CrossFit workouts are created to push your bodies to the limit, so if your body is telling you not to do a certain workout or exercise you should listen! If you have been injured due to a fitness or sports injury, call a CrossFit Miami Personal Injury Attorney -Shamis & Gentile P.A. today for a free consultation. If we think you might have a case we’ll let you know immediately so we can assist you in getting the compensation that is rightfully yours!! !